The city of Niigata boasts highly-productive agriculture and fishing. In particular, it produces more rice than any other area, and is home to the premium rice brand known as Koshihikari. In the past, however, much of the land used to be flood-prone marshes, including even the farming regions that today are very fertile. It therefore used to be a struggle for the farmers to manage the water and soil to create the farmlands. In order to hand down the productive fields to subsequent generations, Niigata has a long history of engaging in environmentally-friendly, sustainable agriculture, while also working to increase its profitability. Niigata has implemented various advanced measures to boost its agricultural productivity, such as the use of driverless tractors. 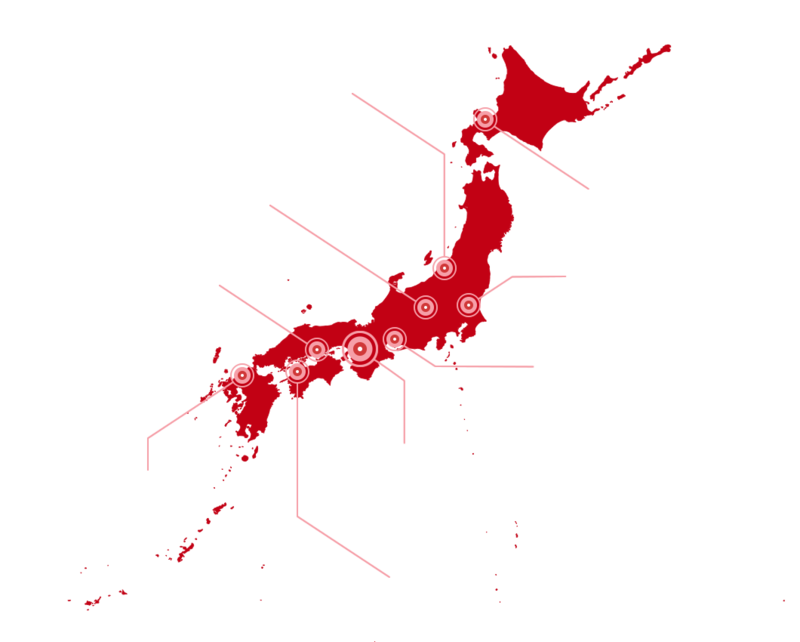 Today, Niigata is working hard to develop state-of-the-art agriculture through large-scale plant factories and the incorporation of information and communications technology. While promoting such forward-looking agriculture, it is also striving to create a new food culture, doing such things as helping restaurants operated by farming families. Niigata, the city that is also notable for its distinctive Japanese cuisine, sake, and geisha culture, is easily accessible from Tokyo in as little as 100 minutes by the Shinkansen bullet train. 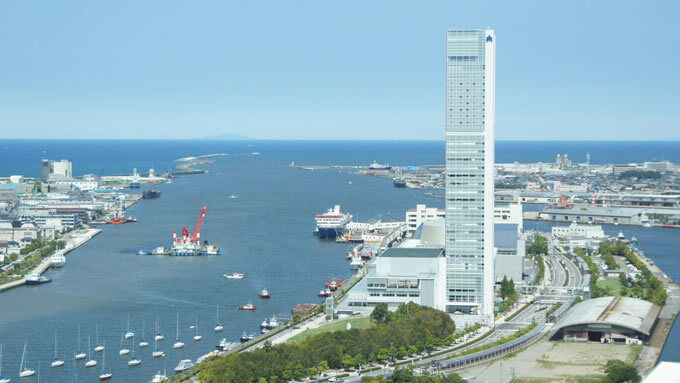 When Japan ended its isolation from other countries 150 years ago, Niigata Port was one of the five ports nationwide designated to be open to international trade. In addition to being the year for welcoming the G20, 2019 also marks the 150th anniversary of the port’s opening. The city is treating that momentous occasion as a “second opening of the port,” and plans to further promote its reputation as an international hub city. Niigata city will host the G20 Agriculture Ministers’ Meeting. 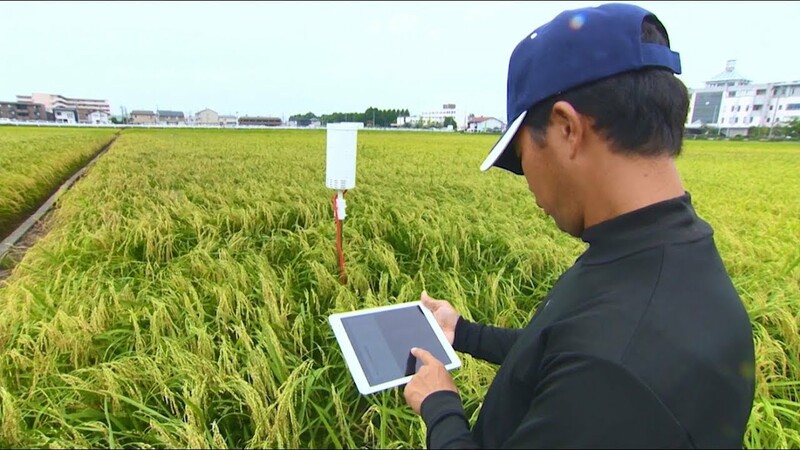 It is one of the top producers of rice in Japan, and is making new improvements in agriculture through the use of technology nowadays. Watch the latest projects that show today’s agriculture in Niigata.